Debbie Saugen is recognized worldwide as an expert on IBM i backup and recovery, disaster recovery, and high availability. 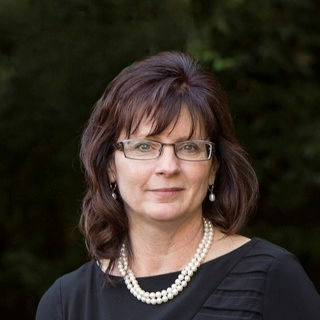 Debbie’s IBM career spanned 37 years serving as the Technical Owner of IBM i Backup/Recovery and the IBM i National Lead for IBM Resiliency Services. She continues to work directly with the Backup Recovery and Media Services (BRMS) developers to drive new enhancements. A COMMON Gold Medal Speaker, she enjoys sharing her knowledge speaking at conferences and user groups, along with publishing articles. As an independent consultant, Debbie is passionate about ensuring all her clients are recovery ready no matter what situation they may face.